Whether you buy it for your little ones or for yourself, PLOC magazine is certainly worth getting your hands on. On the face of it, PLOC is a magazine aimed at children between the ages of three and eight, but look closely and you might notice those distinctive graphics. 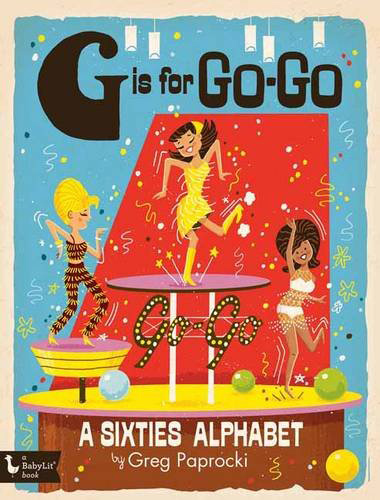 That's down to the illustration by legendary 60s artist Alain Gree, which makes it worthy of an adult's attention too. The content walks a fine line between educating and having fun, with stories (How is bread made? What animals live at the farm? Learning to count with happy birds on a wire), colouring pages, spot the difference games, mazes and activities. You can grab a copy via Anorak, £7 is the price. See an inside shot over the page.